I suspect most sailors don’t really think much about liferafts, until the time comes when they are about to step up into one from the deck of their sinking boat. At that moment, there is no more interesting topic on this earth. Did I get the right type of raft? Is it big enough? What is packed inside? Too late. What you see is all you’ve got. 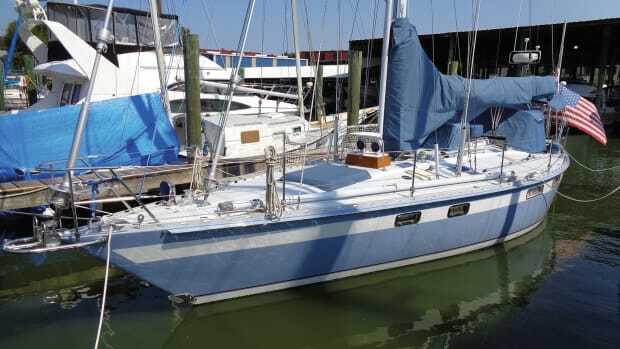 When it comes to abandon-ship situations, the typical sailor’s thoughts run somewhere along the lines of “that will never happen to me,” or “I never sail very far offshore, so I don’t need a raft.” And frankly, both of those statements are almost always true. Liferaft deployments and rescues are indeed rare. But ask yourself, how much risk you are willing to accept and how lucky do you feel? I for one don’t trust my luck, and I’ve decided to purchase a liferaft ahead of setting sail on an upcoming ocean voyage I’m planning. That decision led to lots of research and discussions with seven different raft manufacturers in an effort to understand the choices I need to make. Liferafts are expensive.  Trying to select one at a boat show or online can easily push the worst-case scenario to the back of your mind and potentially cloud your judgment. If you ponder the questions I asked myself, many decisions regarding the best raft for your sailing plans will become apparent. How long until rescue? 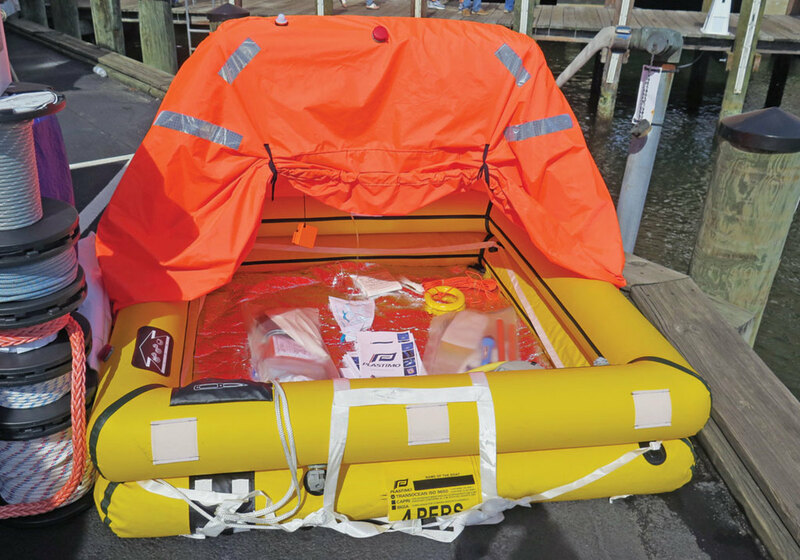 The longer the anticipated time until rescue, the more substantial the raft should be, since it will have to include the capacity for all the supplies you need to pack into it. Time to rescue is affected by how far you sail from land (can a helicopter reach you? ); how far you sail from normal shipping lanes (determines how long it takes for a diverted vessel to reach you); and the emergency communications and location equipment you carry, like an EPIRB, PLB, SPOT, Sat Phone, InReach or other emergency transmitter. It’s difficult to accurately calculate how long you might be in a raft, but taking a worst-case scenario approach is best. What is the water temperature? Hypothermia is a problem even if you are inside a raft and are not immersed directly in cold water. Sitting in a liferaft with an uninsulated single layer floor will quickly lower your body temperature, especially if you are wet. An insulated floor dramatically reduces the speed of hyperthermia onset. What is the size of the crew? 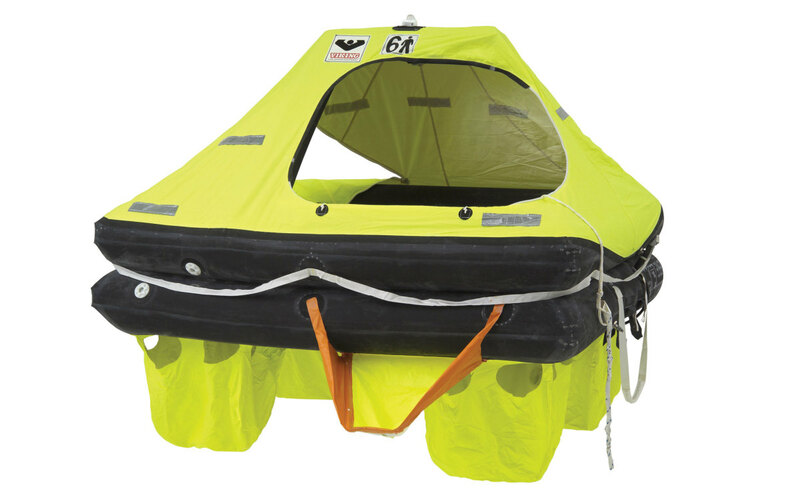 All rafts are rated by crew size; four-man, six-man, eight-man, etc. You will probably sail with a set crew size most of the time. 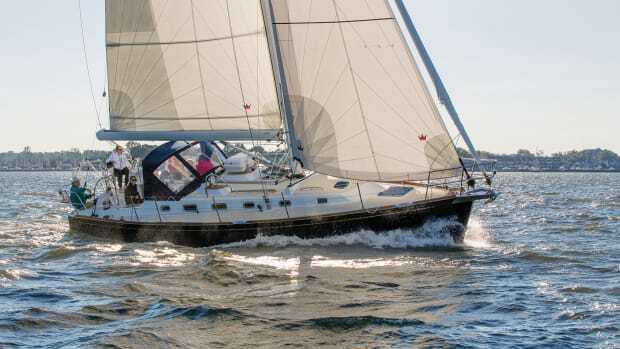 But on occasion you may sail with a slightly larger crew, especially on longer offshore passages. Once again, consider the worst case when determining crew size. Where will you store the raft? 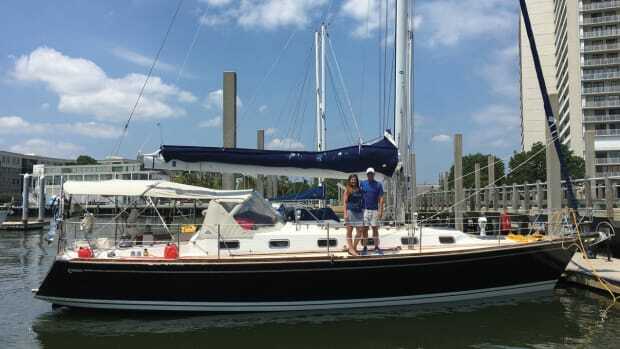 While some newer boats have a dedicated raft stowage built into the hull or deck, most production boats do not. Finding a storage location can be challenging, particularly when you try to balance the need to keep the raft accessible and yet out of the way. What countries will you visit? A raft should be serviced approximately every three years. 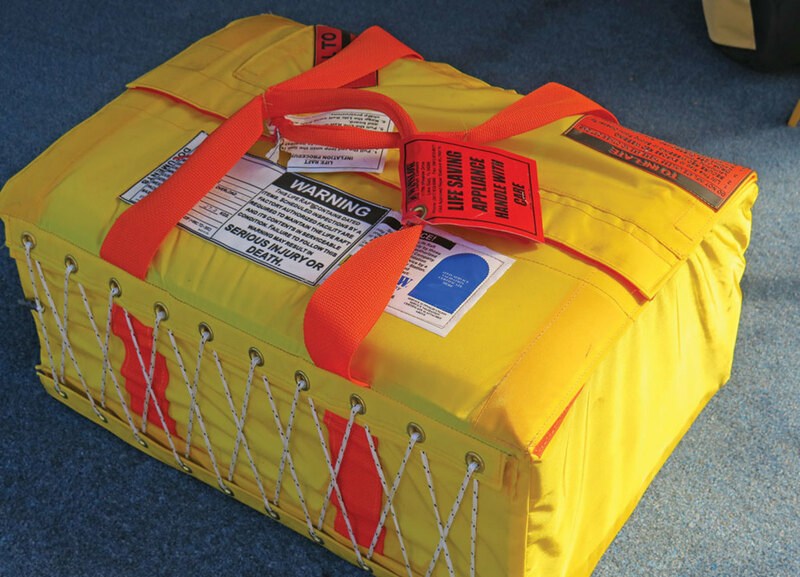 Shipping a raft can be problematic and expensive, since the CO2 canisters used to inflate it are considered hazardous materials. Ideally you want to be close to a raft manufacturer’s factory or certified service center when servicing time rolls around, so you can deliver the raft in person or using ground transportation. Are you racing or taking part in a rally? 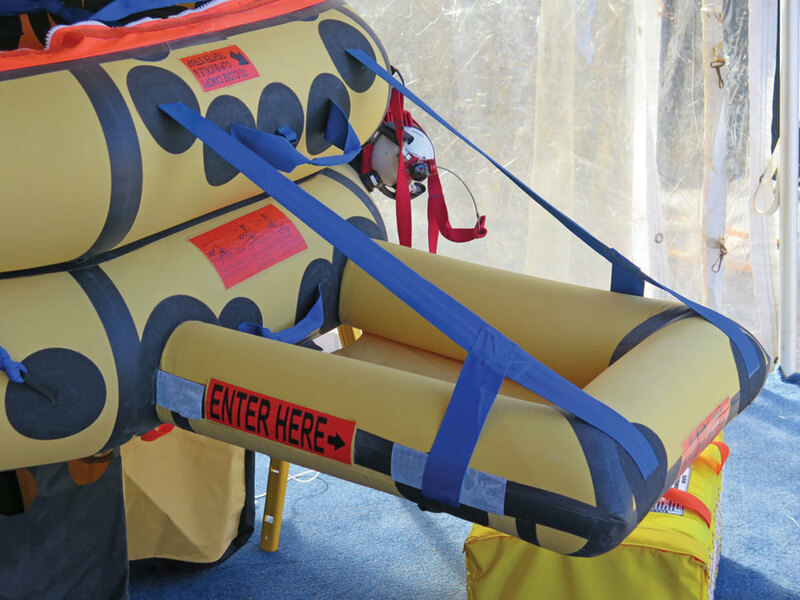 There are no Coast Guard certifications for recreational liferafts, but most races and cruising rallies have specific requirements for rafts and their required certifications or standards. 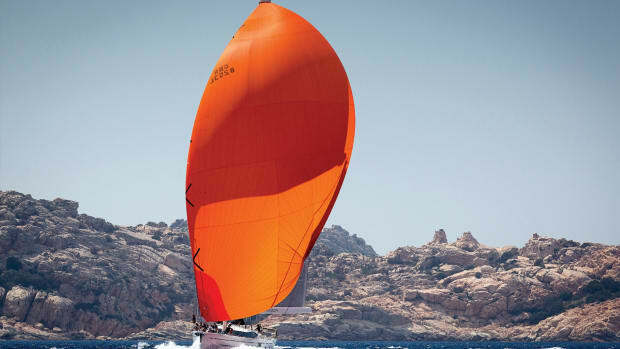 The most common are: ISO 9560—Type 1, ISO 9560—Type 2, SOLAS and International Sailing Federation (ISAF) Life Raft specifications. If you think you might join a race or rally, check with the organizers and find out what they require. An automatically deployed drogue or sea anchor. Note: Specifications vary by manufacturer. These feature lists are simply a guide to “typical” raft features. Consult with the manufacturer or their website to get exact raft specifications. One thing I discussed with all the raft manufacturers involved the rated capacity. At one time ISAF standards called for approximately 4ft² of floor space for each occupant. However, imagine sitting in a 2ft-by-2ft space for any length of time. Uncomfortable is an understatement. All manufacturers recommended that you purchase a raft that at a minimum is rated to hold twice the number of people you expect to be carrying. If your max crew is three, then a six-person raft is the minimum. Much to my surprise, this is one area where manufacturers differed. I always thought a hard canister would be the best choice for storing a raft, because it provides better protection. This is mostly true, which is why some manufacturers recommend canisters. 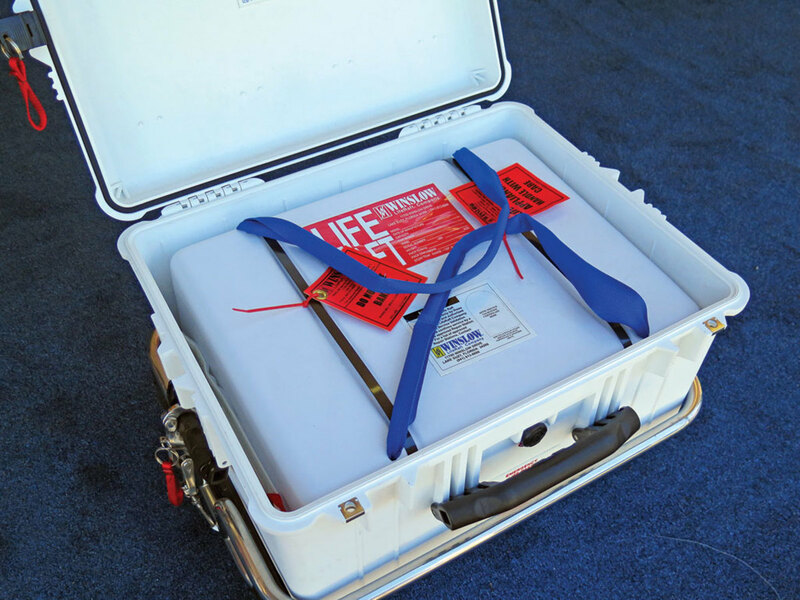 But a raft canister needs to be permanently mounted in an on-deck cradle, so it is always exposed to the elements. All fiberglass raft canisters have holes in them to allow water to drain out because, like most everything on a boat, water inevitably finds its way in. 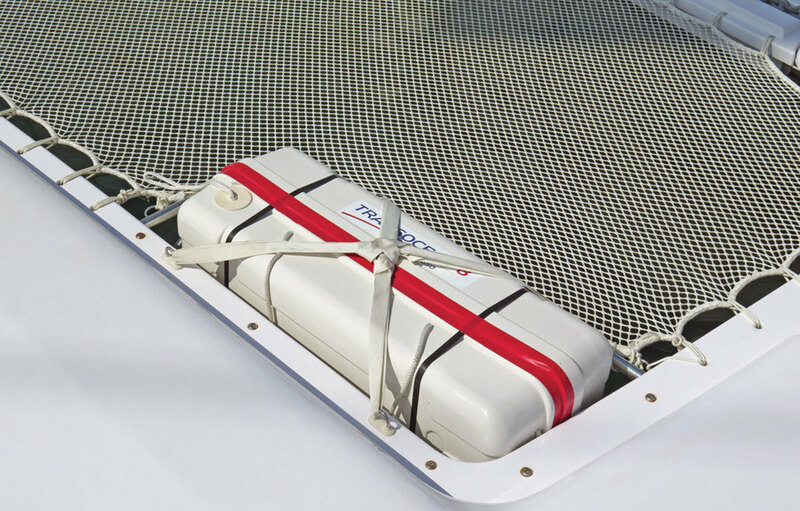 A raft packed in a valise container can be stored belowdecks or in a cockpit locker when not sailing (probably 90 percent of the time) so it is protected from UV rays, heat and moisture. 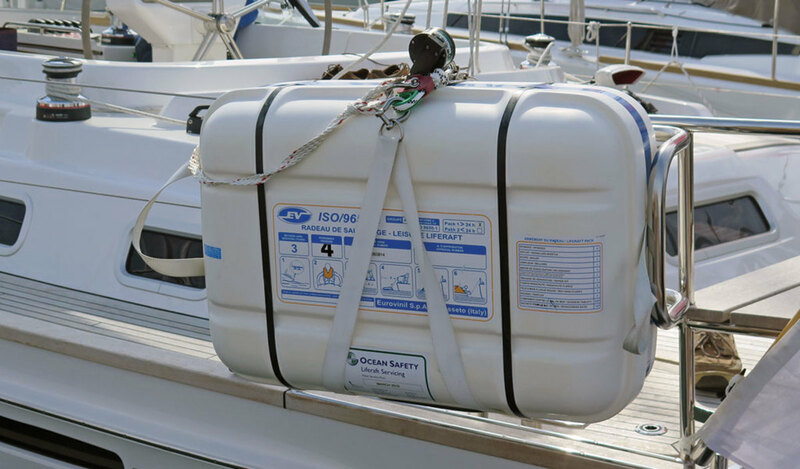 The drawback to a valise container is that you need to find a secure spot on deck for it while you are sailing, and that spot needs to be protected so no one steps on the container or damages it in any way. A larger offshore raft for six people can easily weigh 100lb or more, so moving it in and out of a locker is no laughing matter. Ultimately, the choice between a valise or canister will be determined by where you can find space to mount the raft. 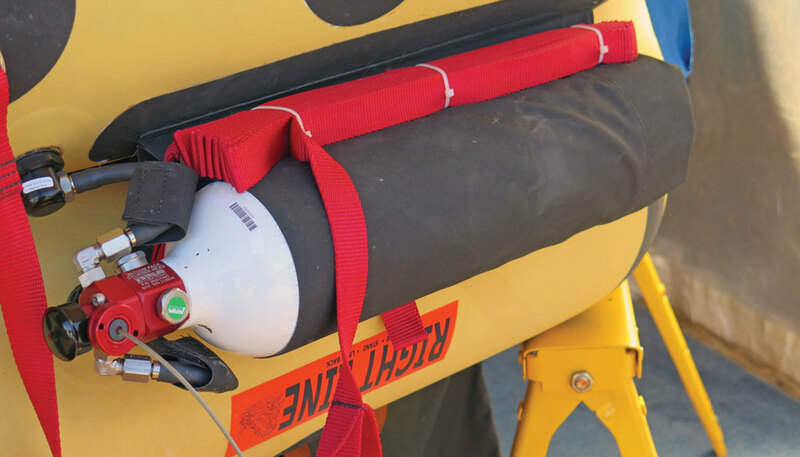 If the layout of your cockpit and deck requires that a raft be mounted forward on your cabintop or even foredeck, then a canister is your best bet. 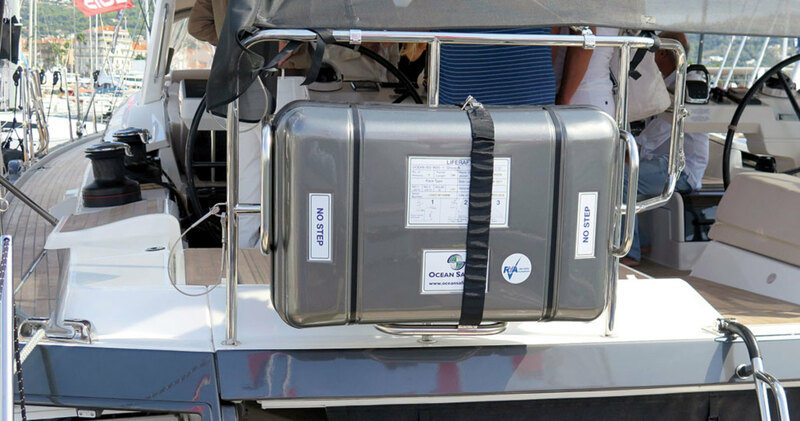 If you can find an out-of-the-way place in your cockpit or transom where a valise can be lashed down, then that is probably the best solution. Coastal or Offshore Raft: If you answered the questions above honestly, your choices should seem clear. If you are traveling far offshore, out of normal shipping lanes or in cold water, then an offshore raft is the correct selection. 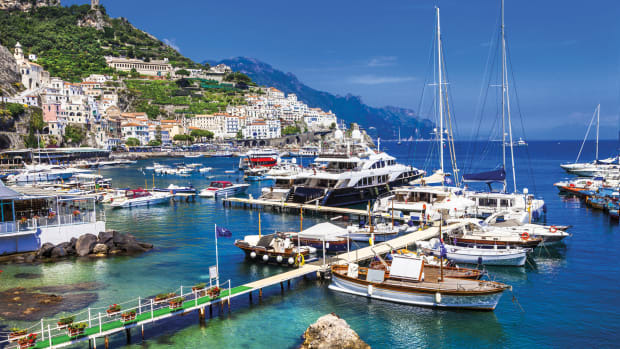 In addition, if you plan to participate in an offshore race or cruising rally, the organizers of that event will require you to have a raft with a specific ISO, IASF or SOLAS certification. 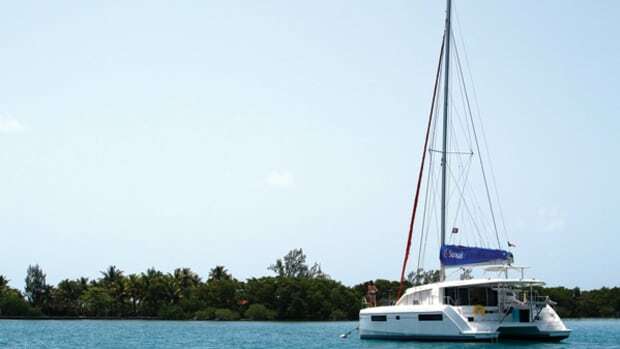 If you are only cruising along the coast, never venturing more than 25 to 50 miles offshore, and sail in warmer waters, a coastal raft is a suitable solution. Raft capacity: Take the largest number of crew you expect to have on any offshore or coastal passage and double it, and that is the minimum raft capacity you need. 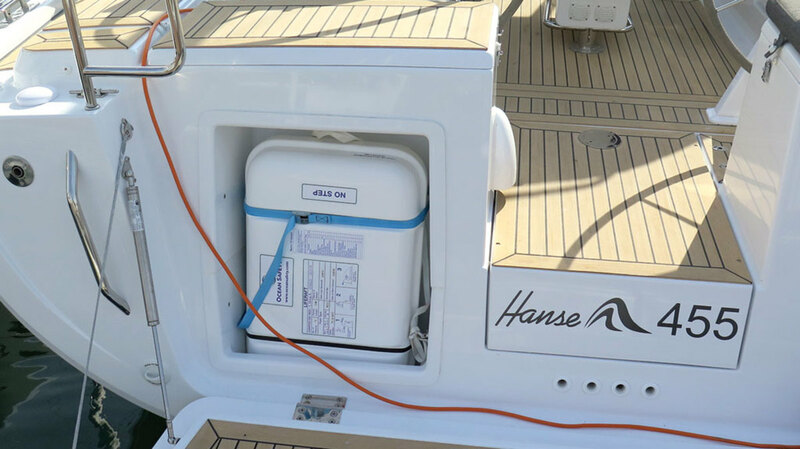 Canister or Valise: Your boat layout dictates this choice in most cases. Ideally you want the raft as close to the cockpit as possible to make getting to it easy and safe in rough weather. Once you have made those decisions, you need to choose a raft manufacturer. 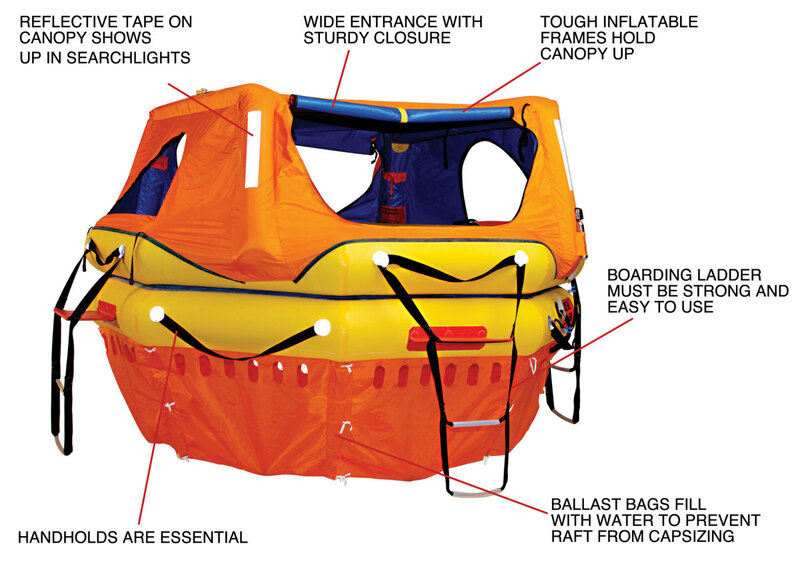 I can honestly say that I have looked at rafts from all of the manufacturers and have spoken with them at length. 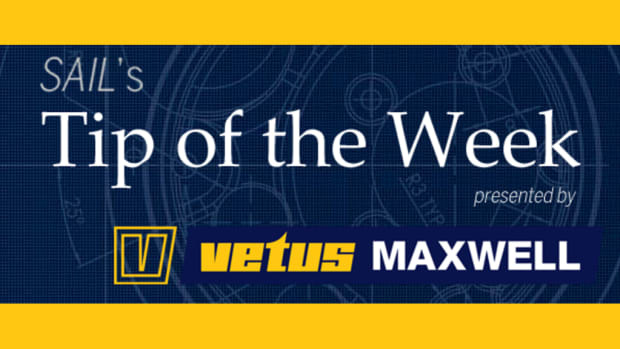 They all have excellent products and well-developed service and support networks and are extremely knowledgeable. I would feel safe with a raft from any of them. The ultimate choice may come down to who has authorized service and repacking centers in the countries and locations you are planning to visit. Here’s hoping you never see an inflated liferaft. 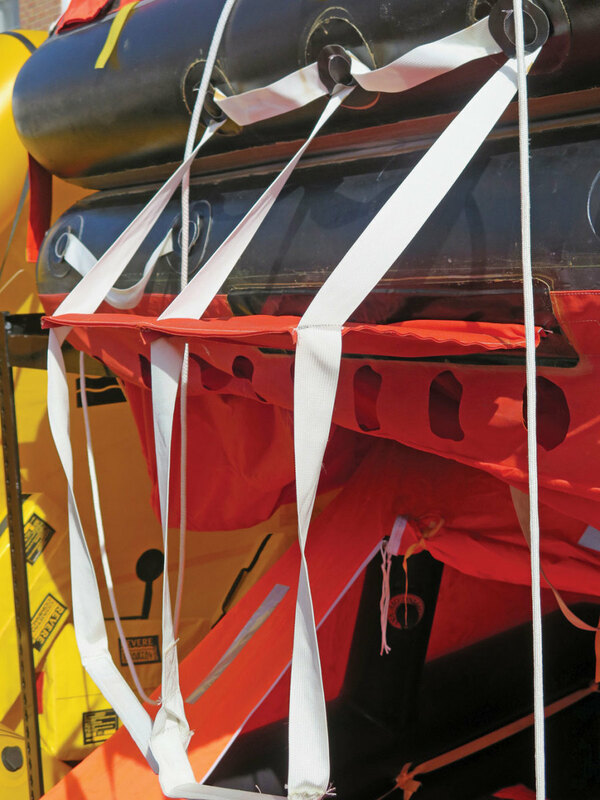 Liferaft inspections should be performed at the manufacturer’s recommended service intervals. All manufacturers I spoke with have a three-year interval for the service and require that the service be performed by either a factory-owned service center or a factory-certified service center. All manufacturers list their worldwide network service centers on their websites. 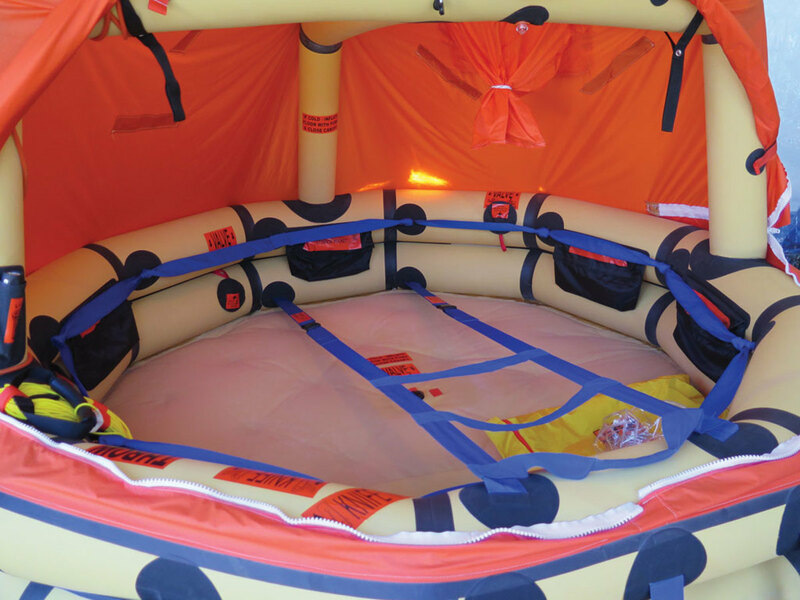 During servicing, the raft case is opened and the raft is inflated, visually inspected, and pressure-tested for a period of time to detect leaks. The survival kit is removed and all expired consumables, like batteries and flares and some survival food, are replaced. After testing, the raft and survival kit are repacked and then vacuum-sealed in a new Mylar bag to remove air and moisture, and to compress the raft to fit inside its valise or canister. Many manufacturers encourage owners to attend the servicing and repacking as an educational experience. This most likely is the only time you will ever see what is actually in the survival kit packed with the raft. Some manufacturers allow you to include a few additional articles of your choosing within the kit, such as an extra knife, water or small tools. The inspection and repacking process generally takes between 4 to 8 hours depending on the size of the raft, the age of the raft and any repairs that might be necessary. You should plan on spending around $825 to $1,200 for the inspection, replenishing, repair and repacking every three years.